Original Story: Atlus has delayed the European release of PlayStation Vita-exclusive The Caligula Effect, one day before its planned release in the region. No new release date was given in place of the original May 9th launch window. The announcement, below in full, was made on the publisher’s Facebook page. Just a heads up, the European release of The Caligula Effect has been delayed and will not be released tomorrow. Sorry for the inconvenience and we’ll keep you updated with the latest information. The Caligula Effect is a dungeon crawler RPG, similar in the vein of Atlus’ own Persona or Shin Megami Tensei series. Developed by Aquria, it is set in the virtual world of “Mobius” and depicts the efforts of the “Return Club” group to escape their digital imprisonment. 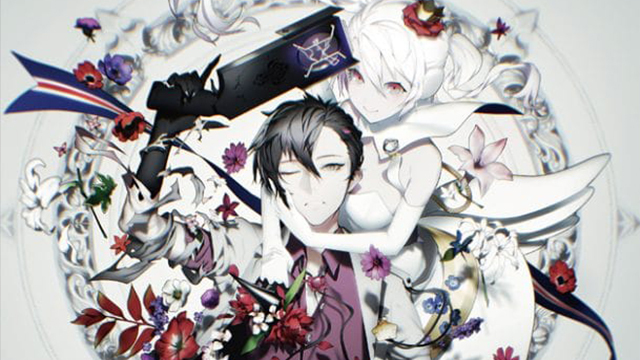 A PS Vita-exclusive, The Caligula Effect originally launched in Japan last year to respectable review scores in Famitsu and breezy launch sales. It launched in North America on May 2nd courtesy of Atlus USA, including a premium Digital Deluxe Edition.